Method 1: Working at the Expected Standard. Here we are modelling how the children can multiply two numbers together using the groups of method. 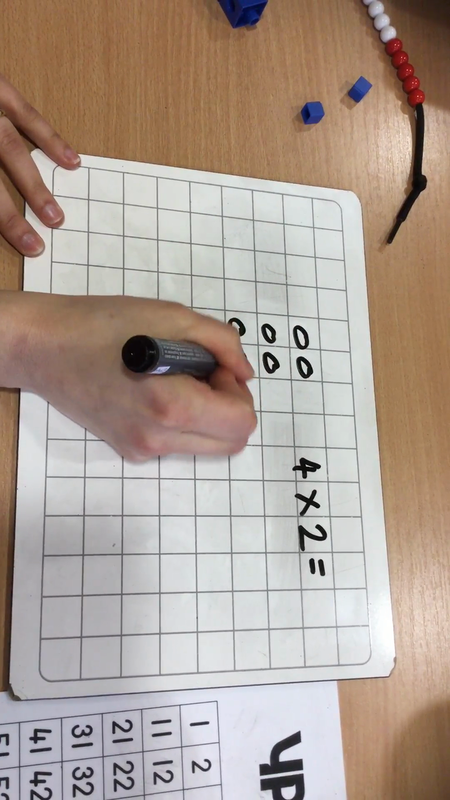 Video Modelling Multiplication (Method 1) - Groups of. 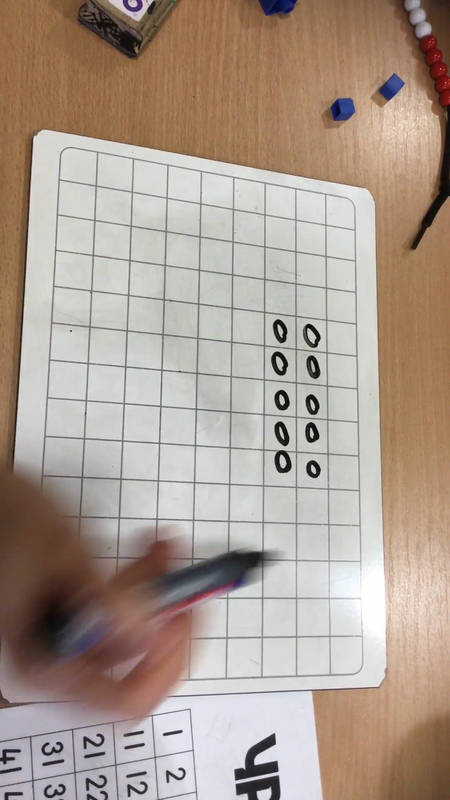 Here we are modelling how the children can multiply two numbers together using repeated addition.